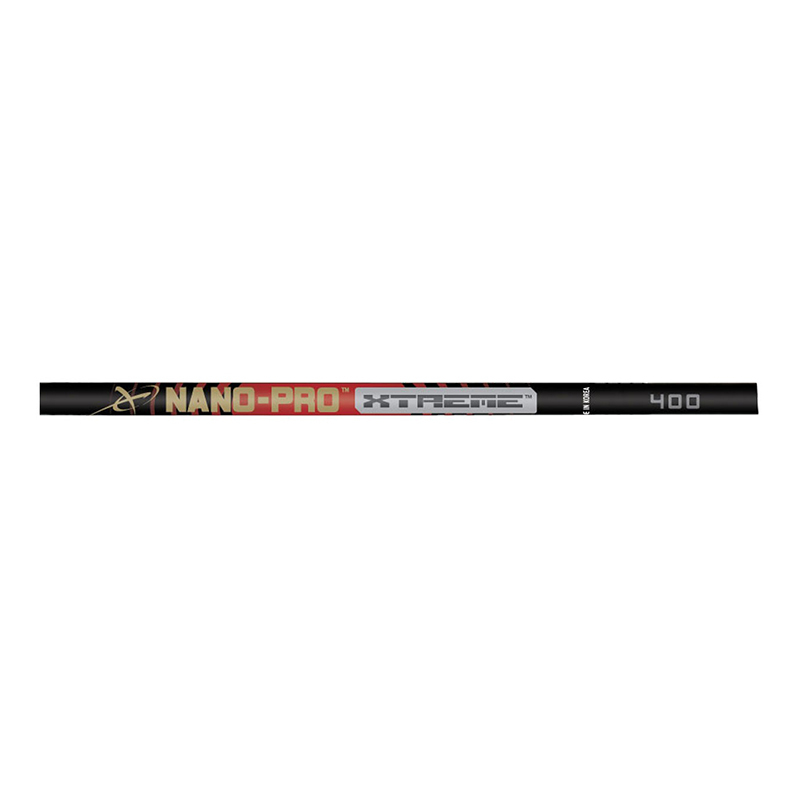 Nano-Pro™ X-Treme™ is a new offering specifically engineered for today’s competitive recurve bows. When the difference of success can be that of mere millimeters in FITA, NAA and NFAA long-distance field shooting, the Nano-Pro™ X-Treme™ is sure to deliver pinpoint accuracy as a result of its multi-spine construction. Utilizing and incredibly light yet strong 46-ton carbon, the Nano-Pro™ X-Treme™ is a parallel shaft that has three distinct spines with the stiffest section being in the mid area and the weakest spine positioned at the back end of the shaft allowing for ideal fletching clearance through the cushion plunger and arrow rest. With this design, the Nano-Pro™ X-Treme™ recovers faster out of the bow while delivering the flattest trajectory and superior down range accuracy. 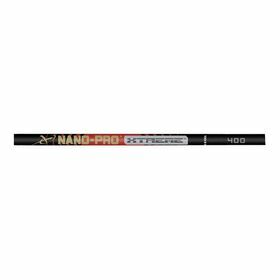 Keeping true to form of the Nano-Pro series, it has the smallest diameter of any of our target arrows coupled with the parallel shaft design to virtually eliminate cross-wind drift. 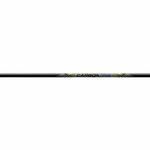 Contrary to aluminum core arrows, the Nano series won’t take a set (permanent) bend, and consistently hold their initial spine tolerance for several seasons.